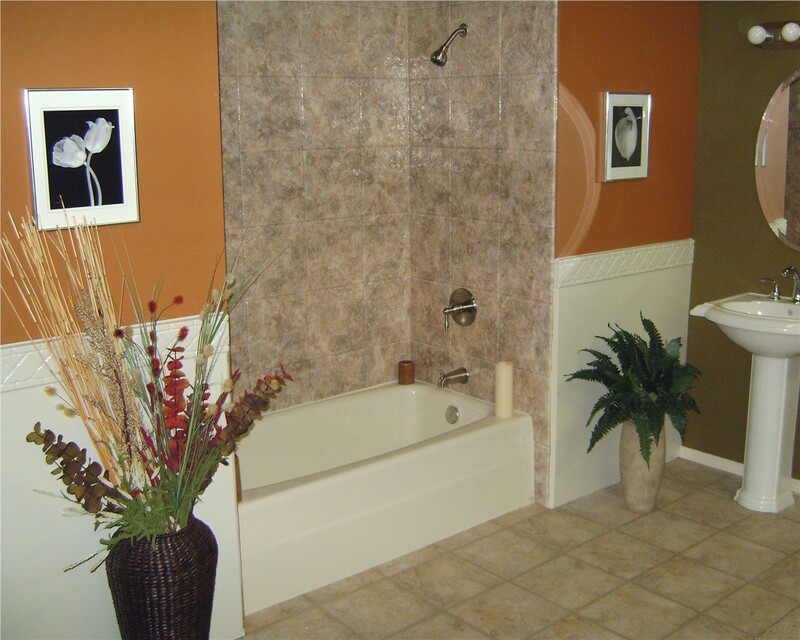 Providing reliable, long-lasting, and beautiful remodeling services for your home has been a specialty of our Dunedin bathroom remodelers since 2005. 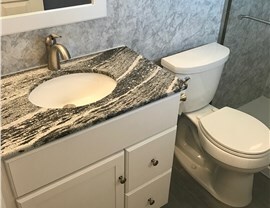 At Luxury Bath of Tampa Bay, we employ professionals with the skills and expertise to create bathroom renovation solutions that work to accommodate your household's style and budget. 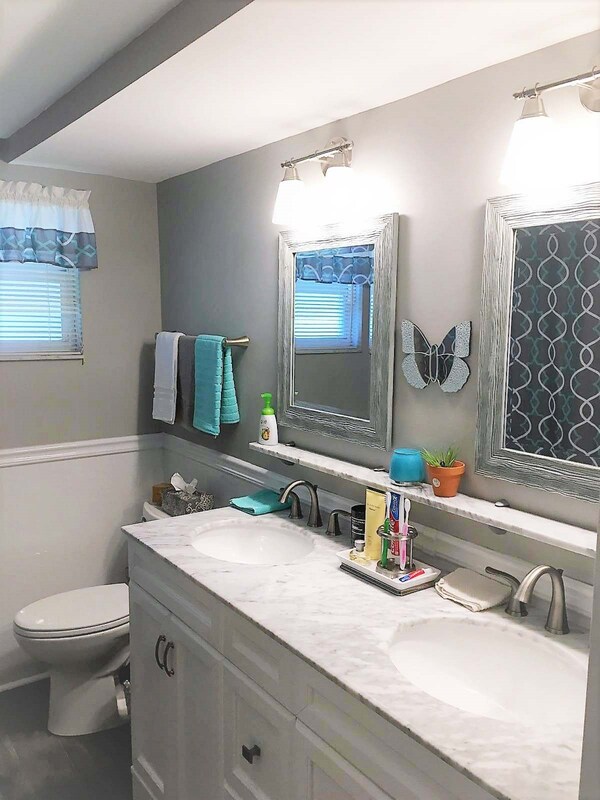 From an old and unsightly bathroom to a complete overhaul featuring new cabinets, a tub-to-shower conversion, and more, we offer the comprehensive Dunedin bathroom remodeling services to meet your needs. 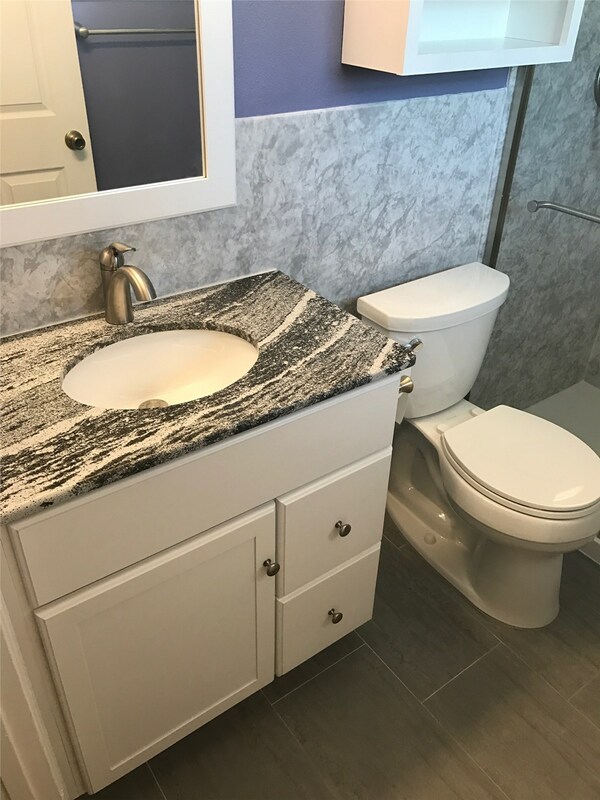 With a lifetime warranty on both our products and our labor, you can feel confident that when you choose our Dunedin bathroom remodeling services, you're getting a beautiful new bathroom that is guaranteed to last you for decades. 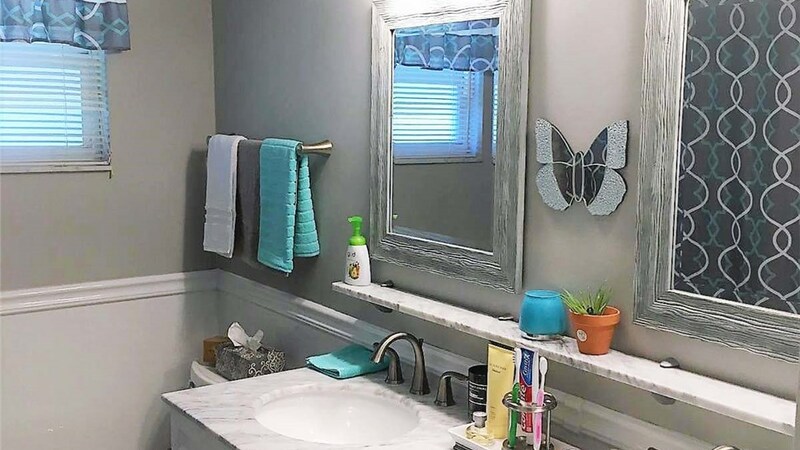 We are a proud winner of an Angie's List Super Service Award and easily maintain an A+ rating with the Better Business Bureau due to our high-quality customer-oriented remodeling solutions. 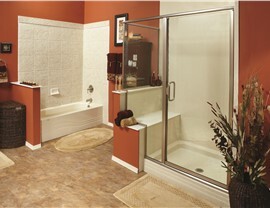 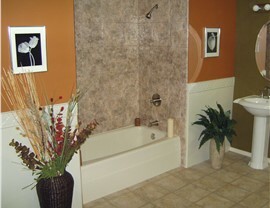 Luxury Bath of Tampa Bay is your premier provider of Dunedin bathroom remodeling services. Call us today to schedule your free design consultation with an expert or fill out our online form to get your free, in-home estimate today!